Gary Lutton is a guitarist and musician from Belfast. 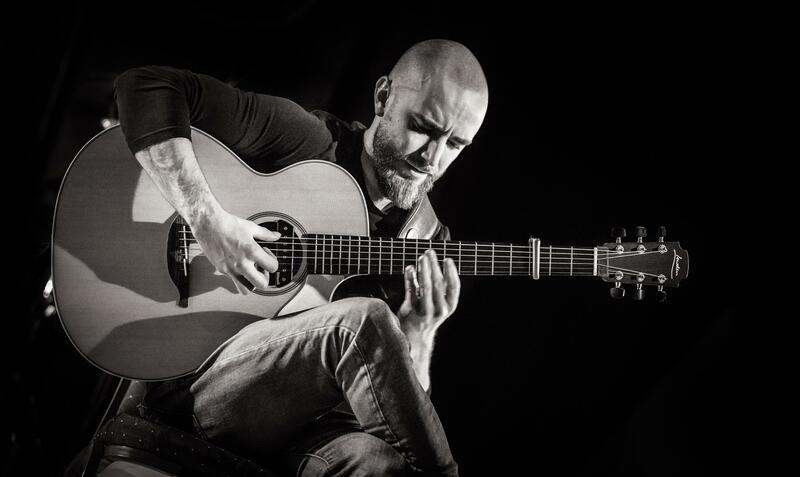 In 2015 he won Sky TV’s Guitar Star and has since toured in the UK, Europe and the US with the likes of Thomas Leeb, Nitin Sawhney, Newton Faulkner and Antoine Dufour. He is also is a founding member of US-based record label Fretmonkey Records and co-ordinates the Belfast Guitar Night, a bi-monthly event featuring guitarists from around the globe. Aside from performing, Gary is also a PhD researcher and a lecturer in music at Belfast Met.